We will be celebrating Refugee Week at Kingsbury High School during the week commencing Monday 16th June. Short talks will be held in Year 7, 8 and 9 assemblies; books will be displayed in both school libraries encouraging students to read refugee related books and write reviews; students can also listen out for daily facts and look out for displays around the school. Twelve Kingsbury High School students performed at a borough wide dance event on Tuesday 20th May 2014. 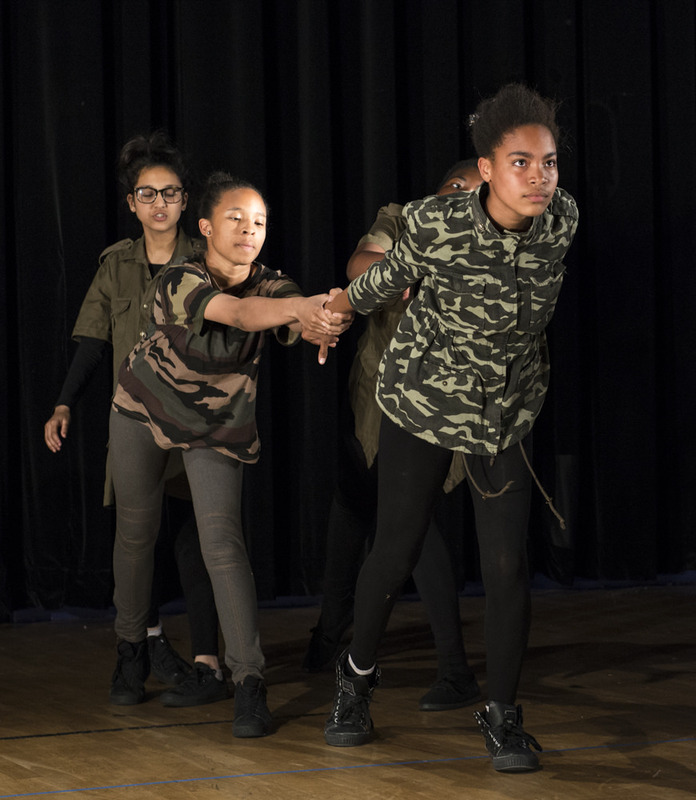 The event celebrated the best of North London youth dance and was organised by Step into Dance, which is a partnership between the Royal Academy of Dance and the Jack Petchey Foundation. Kingsbury High’s performance follows a school production in March, also entitled, ‘Lest We Forget’, which commemorated the one hundredth anniversary of the start of the First World War. 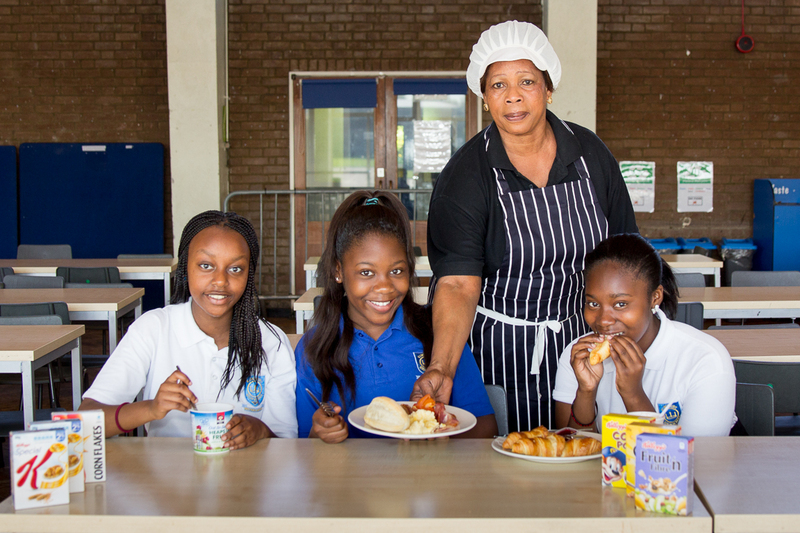 Kingsbury High School received a boost after food company Kellogg’s awarded £200 of funding to help support the school’s breakfast club; with a further £200 of Kellogg’s cereal vouchers. According to the ‘Lost Education’ report, commissioned by Kellogg’s, more than a quarter of teachers questioned (28%) have seen an increase in children being sent to school with no breakfast. The effect, the study concludes, is a loss of education, with teachers reporting that if a child arrives at school hungry, they will lose one hour of learning time that day. If a child arrived at school hungry once a week over a school year, that adds up to 36 hours of learning time. The £200 from Kellogg’s has gone towards buying an industrial toaster and crockery for use in the breakfast club. Kingsbury High School is one of a thousand schools from across the country to receive a grant after research revealed that more children than ever are going to school hungry. 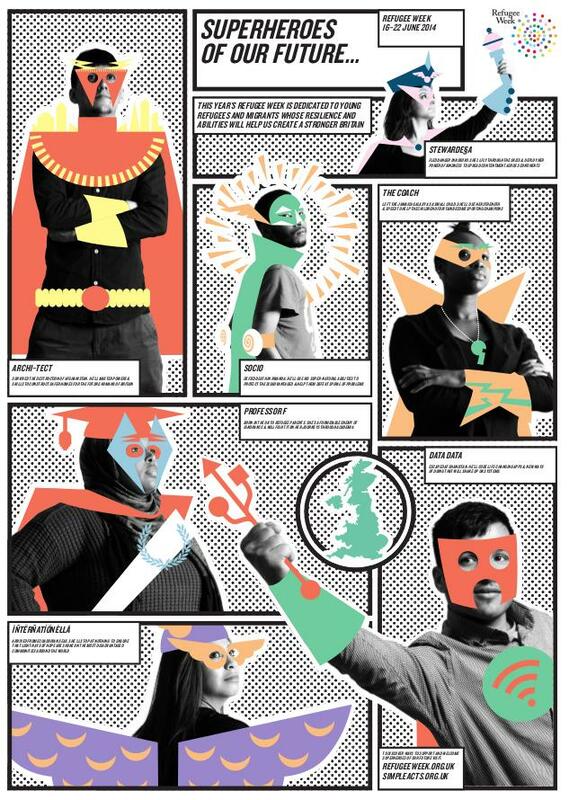 Kellogg’s launched its nationwide ‘Help Give a Child a Breakfast’ campaign last September and will be donating two million breakfasts to school breakfast clubs in the UK to ensure that the children who need it the most, get the best start to the day. Kellogg’s has been supporting breakfast clubs for more than a decade and has set up over 1,000 in that time. Funding is still available now for both new and existing breakfast clubs. A team of Year 12 students from Kingsbury High School enjoyed success at a national robotics competition in April. The challenge was to build an entirely autonomous robot which could read QR codes to locate boxes inside an arena and move them into a goal area to score points. After over six months of designing, building and programming the Kingsbury robot, nicknamed ‘Sid’, the team went to the finals held over a weekend in the grandstand at Newbury Racecourse. The annual competition is organised by students from the University of Southampton and is designed to encourage sixth form students to develop skills in Engineering, Electronics and Computer Programming. This year was the sixth in the competition’s history but the first that Kingsbury High had entered. The team did extremely well to come 17th out of over 50 schools entered in the competition and would have enjoyed a top ten finish if it were not for a controversial scoring error late in the day. Well done to the team participating in the finals: Amir Jassem, Viren Mistry, Noordin Nanji, Ally Preston, Amar Sharma and Vijay Vekaria. 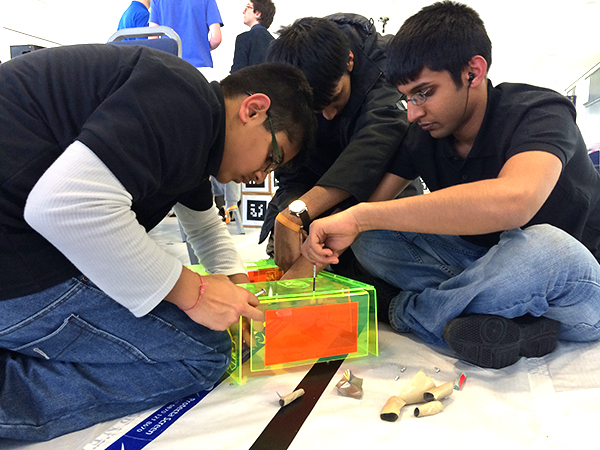 Credit also goes to Mohammad Afshar, Yash Morar and Nayim Nurdin who contributed during the building of the robot.